I guess it’s to late to study Chemistry. U of This or U of That and definitely not at CIT. I guess I won’t wear a lab coat either. I used to work with one in Dallas. of DNA (well, maybe not as she died at 37). There are doctor-poets and insurance agent-poets. and a chemist, but he is one of the few poet-chemists. If I could get that PhD in Chemistry, I might…. You know what? 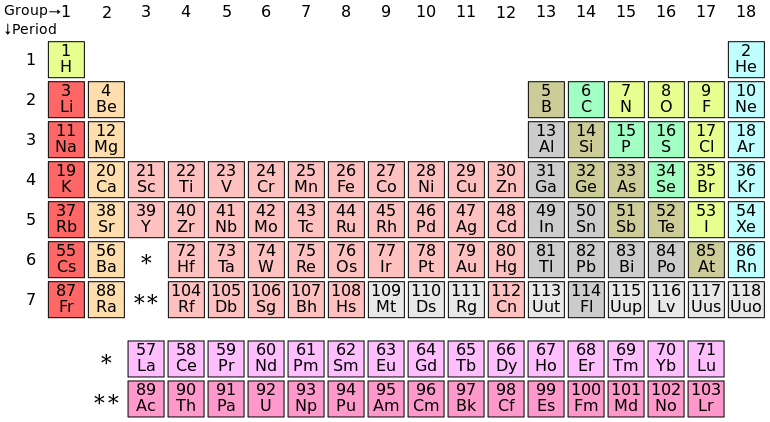 I don’t want to be a chemist. I want to be a ballerina. 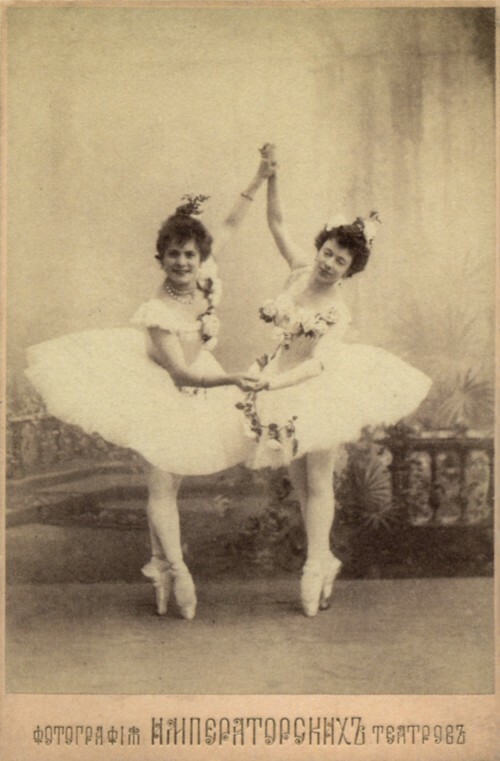 Photographic postcard of the ballerinas Pierina Legnani as Medora (right) and Olga Preobrajenskaya as Gulnare (left) in the scene Le jardin animé from the ballet Le Corsaire.